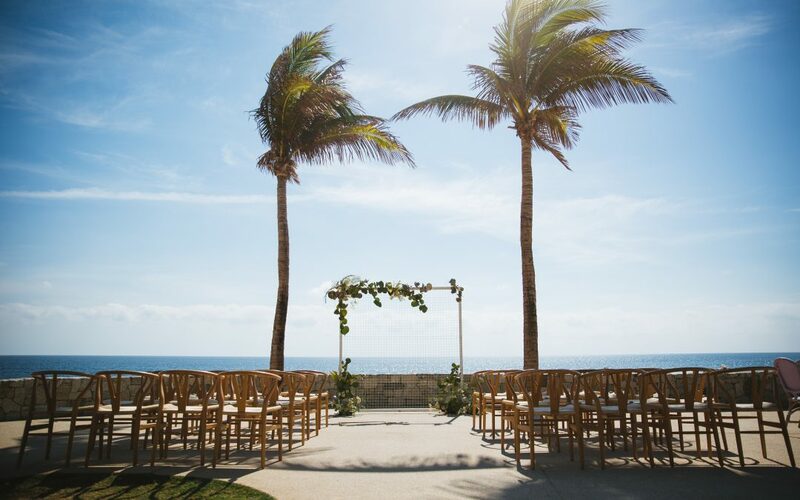 Story Weddings & Events is thrilled to be expanding its wedding planning service to destination weddings, including one of the top destinations – Mexico! 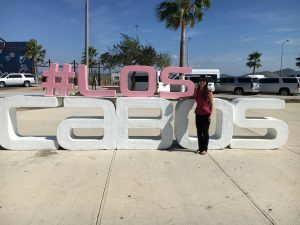 On my recent visit to Los Cabos, with Love Mexico, I had the perfect opportunity to experience the incredible sights and wedding services available in Mexico. 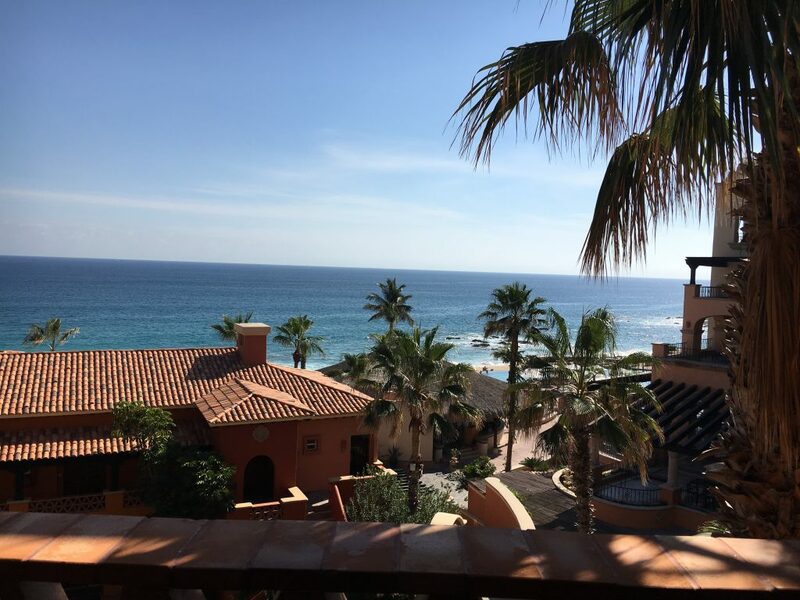 Upon arrival, I was warmly welcomed, and brought to my accommodations, at the beautiful Sheraton Grand Los Cabos Hacienda Del Mar. The resort was indeed grand and meticulously maintained. My spacious room had two queen beds and french doors that opened to reveal an incredible view of the ocean. 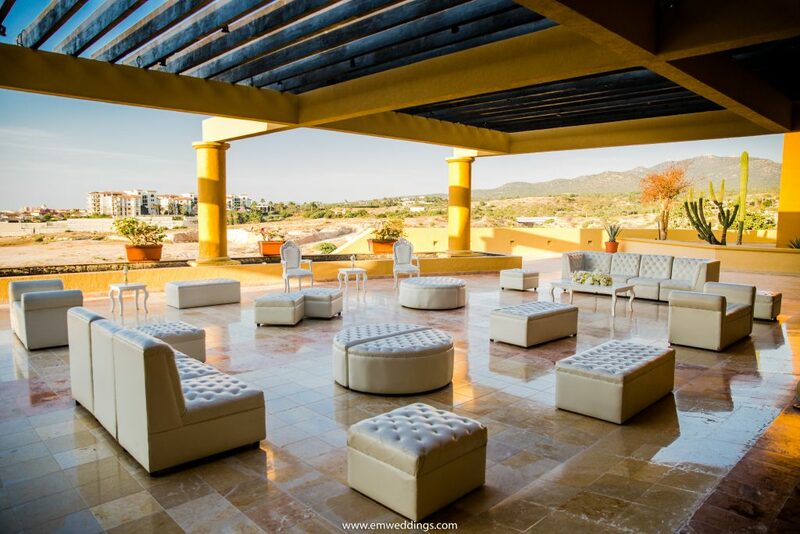 After strolling the grounds and taking in the stunning view, I had the opportunity to visit another impressive resort called the Grand Fiesta Americana Hotel and Resort (just a few minutes drive away). There was a wedding ceremony and reception set up. Needless to say, that there was very little decor needed with such a stunning natural backdrop. 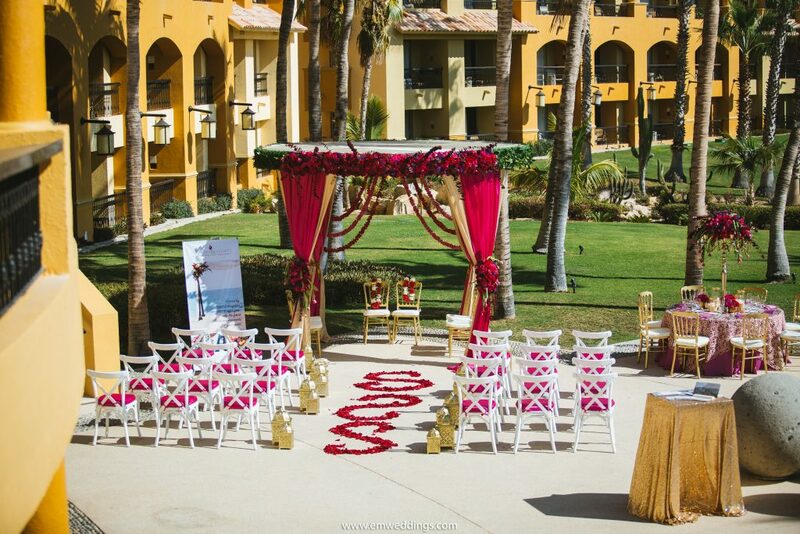 Couples can get married year round in Los Cabos, as the temperature is quite consistent – warm and sunny every day! All of the views were amazing, from the ocean view to overlooking the golf course. Isn’t this view absolutely spectacular? 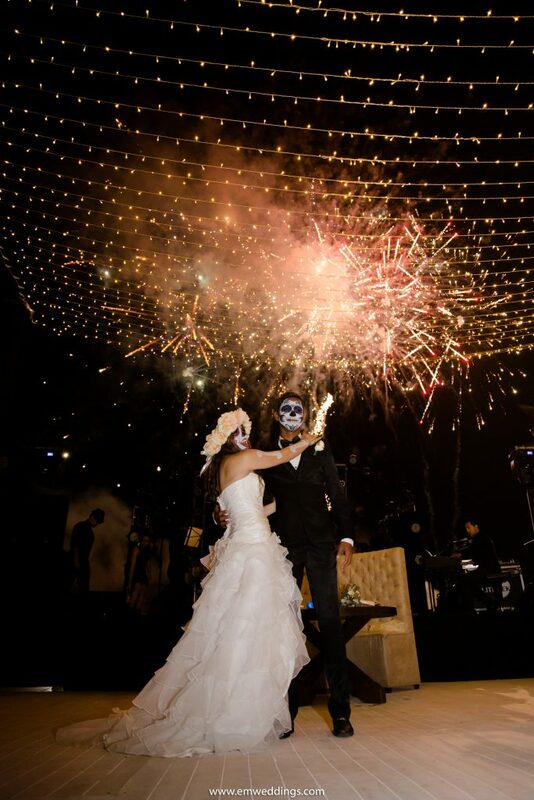 What amazing work by Flowers & Events! The colours are vibrant and eye-catching. 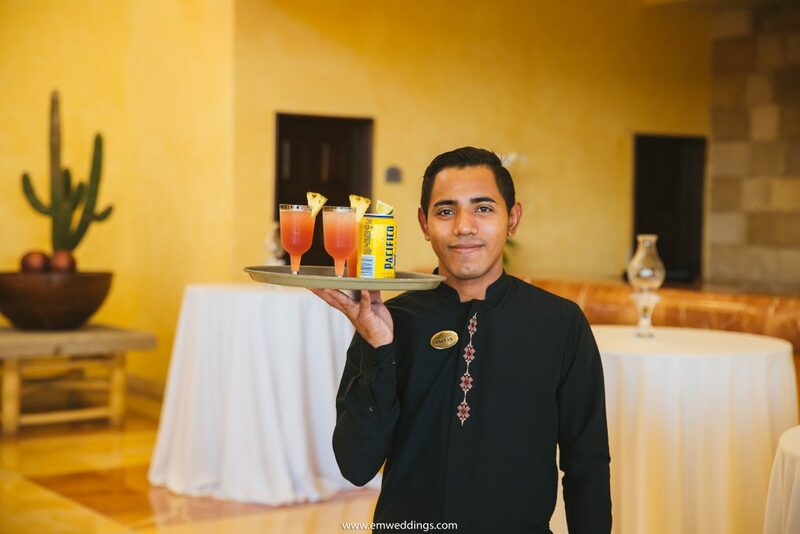 During my stay, I had the pleasure of meeting many talented local wedding vendors who were passionate about showcasing the beauty that Mexico has to offer. 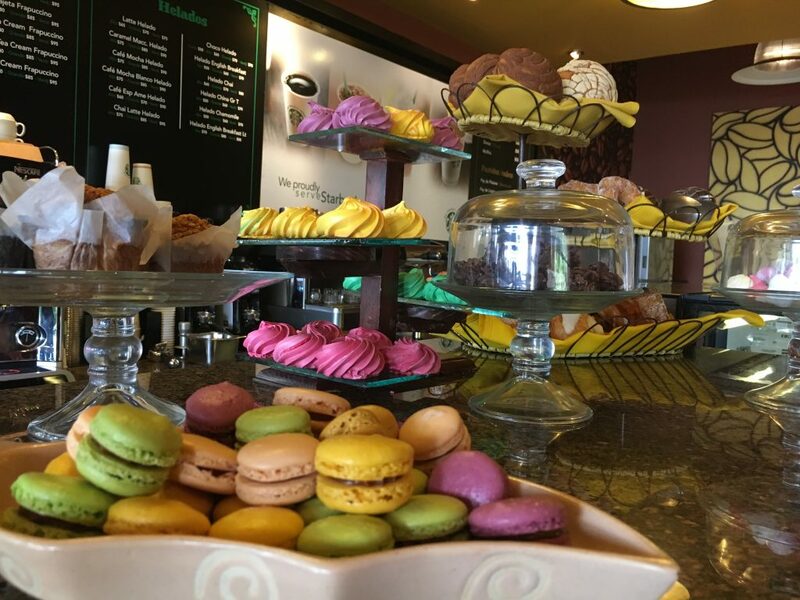 Everything from the design and decor, to the colourful display of food presentation, was an experience to be remembered. They even had a Starbucks on-site! 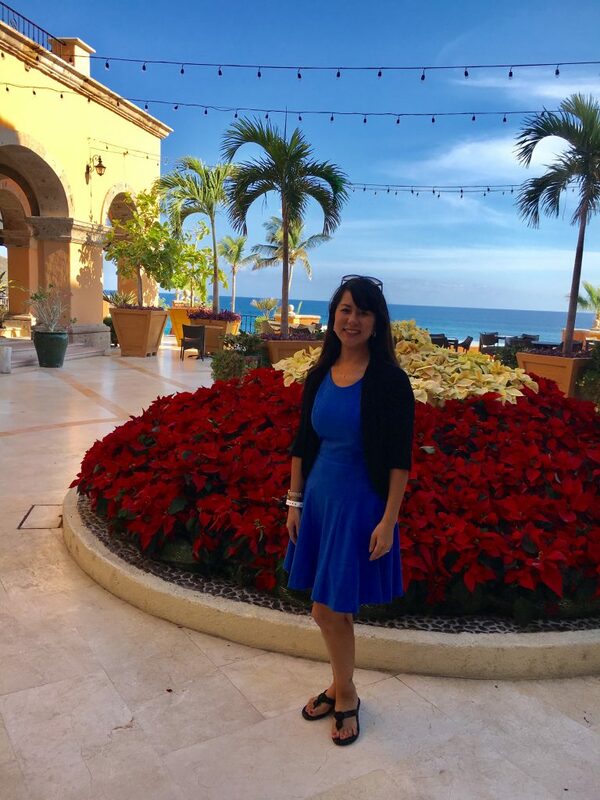 After enjoying a delicious three-course meal on the beach, and dancing the night away at the Grand Fiesta Americana Resort, there was a fireworks display! 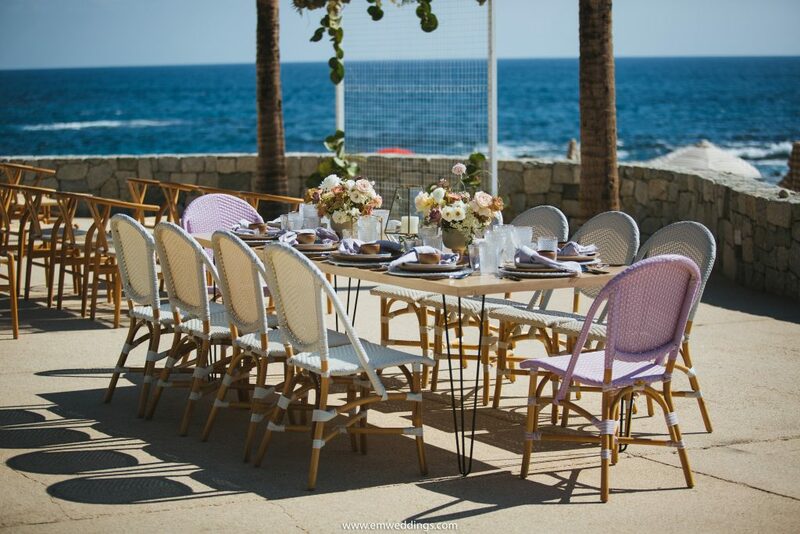 It is easy to see why Mexico is a top choice for a destination wedding. 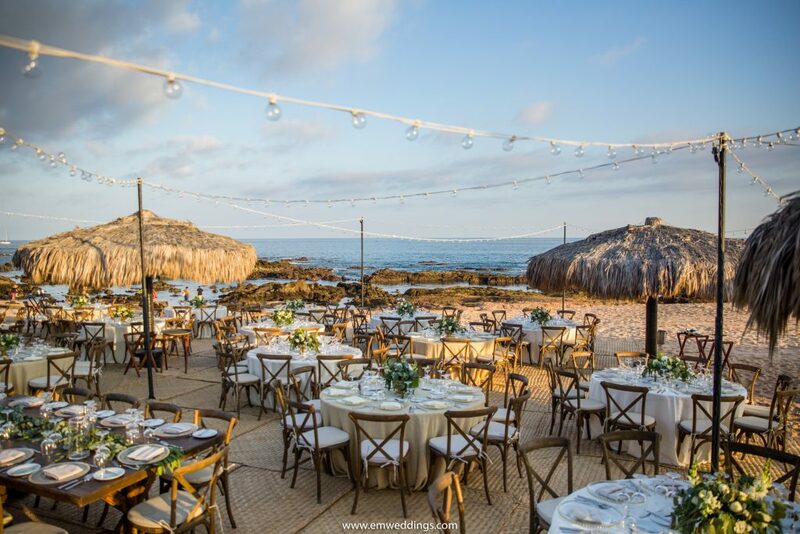 Mexico’s rich culture, endless activities, and beautiful beaches, are just a few reasons couples are drawn to destinations like Los Cabos, Mexico for their dream wedding! 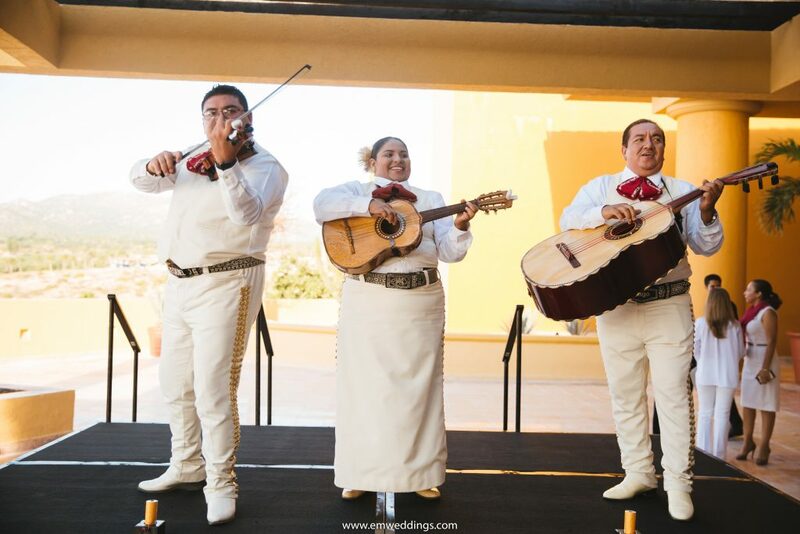 If you’re interested in learning more about having a destination wedding in Mexico, contact us today at Story Weddings & Events. 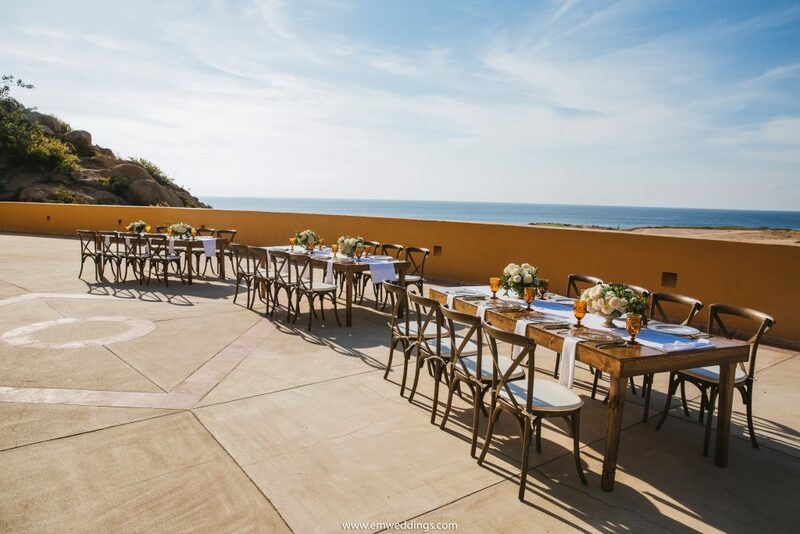 There are many wedding collections and incredible locations to choose from, and we have the vendor connections to plan an unforgettable experience for you, and your guests!